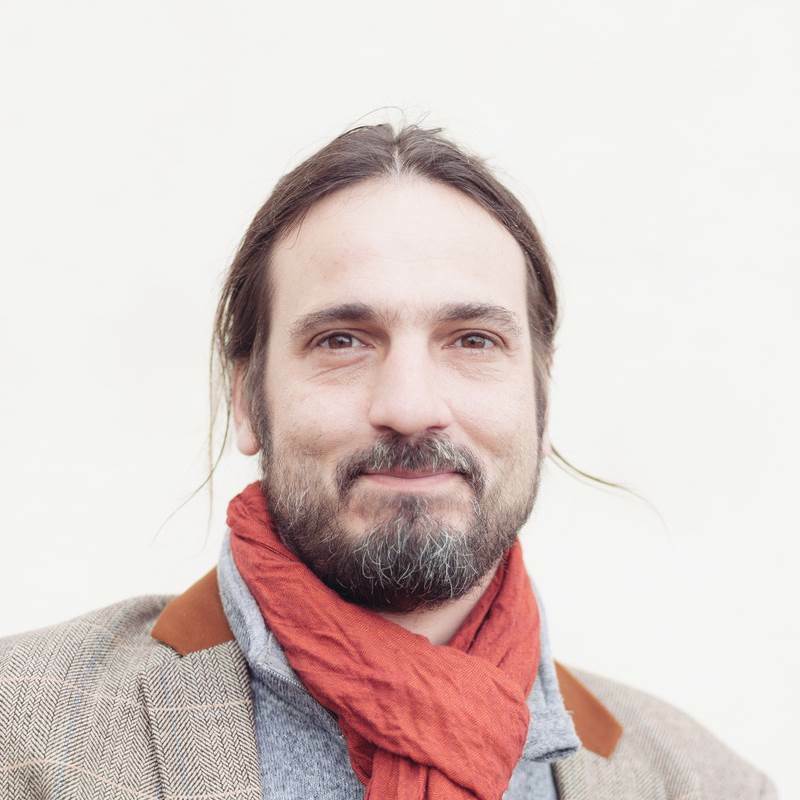 Pascal Steiner is the director of an assisted living center for unaccompanied and underage refugees in Austria, Burgenland since 2013, held by the private agency and NGO “Diakonie Flüchtlingsdienst (Refugee-Service)”. In this role he is responsible for managing the business and costs of the facility, as well as advising and supporting the training and continuing education of the young refugees. He spent his early years working hard to be able to travel around the world, specifically all of Europe and Asia, discovering several times the magic of India and looking for the pride side of life – still a fun and exciting work in progress. Beginning at sixteen, Pascal was a bookseller for four years and then spent a decade working as a video editor for Austrian and international television productions. He has toured as a musician and DJ for both large and small scale music festivals across Europe, collaborating with a range of arts and artists before rebooting his life as a social worker in 2004. For the past fifteen years he has worked on projects for the disabled, elderly and young people facing challenging situations.